We are glad to know that you might be interested in employment at Geneva Glen for the position of Camp Nurse this coming summer! 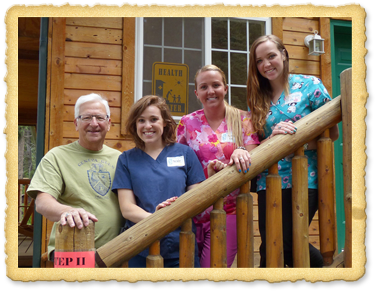 Being a camp nurse is an ideal component to a person's nursing career! Good, hard work in a beautiful, healthy Colorado mountain environment; opportunities for play and regeneration; working and playing day in and day out with healthy, happy campers and staff; and a supportive, harmonious atmosphere. Many benefits beyond pay such as room and board, insurance’s, as well as, and most importantly, a wonderful experience working with children and youth. 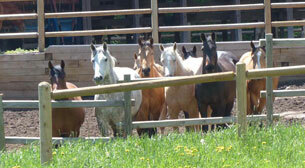 Recreational opportunities like swimming, horseback riding, backpacking, sports, arts and crafts and much more. 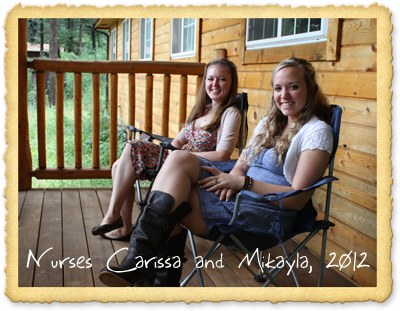 Apply to be our camp nurse online! 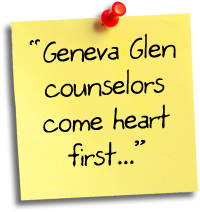 The Camp Nurse position at Geneva Glen is the same as the Health Care Supervisor. The Nurse is in a Full Charge role. The Camp Nurse works under a licensed physician secured by the camp. For the 2019 season, the pay is $6,000 from May 31st - August 10th. Travel allowance is also provided if travel is necessary from out of Colorado, on a scale from $150 to $350 depending on distance. Room and board is also provided as well as worker's compensation, and malpractice insurance. However, it is strongly recommended that the Camp Nurse also retain personal medical malpractice insurance. 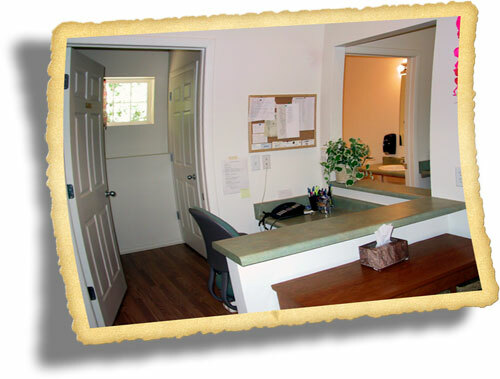 The Nurse is provided private quarters in the R&R Health Center which is clean, modern and fully equipped. All amenities are provided. Time off includes one day per week (24 hours), and one night per week. More time may be provided depending on the availability of substitutes. 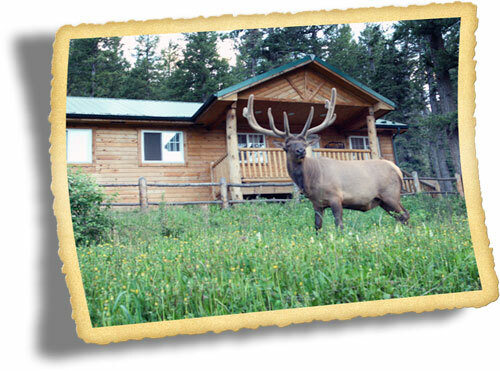 The Camp Nurse must be licensed, and be currently registered, or have reciprocity, to practice in the state of Colorado. A Nurse Graduate who passes the NCLX prior to the beginning of the June season will be qualified and is considered for the position. The Camp Nurse should relate well to groups of young people and enjoy outdoor activity, fresh air, and beautiful mountain scenery! Her (his) experience and temperament should have prepared her(him) to function independently and accept the responsibility of the camp health care program. Often nurse applicants have children which must be considered as a part of the employment package. 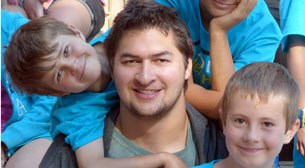 Our greatest difficulty has been in finding space to enroll a child in the camp program. Geneva Glen enrolls campers from the ages of 6 to 16. If space is available (which depends upon the age - i.e., the younger the camper, the easier to enroll - we will regard your application giving some due consideration of camper tuition against salary. Nursing care consists of evaluating and treating camper's minor injuries and illnesses; keeping a log of Health Center visits; giving supportive advice to counselors and other camp staff, if requested; and identifying health problems serious enough to require a physician's attention. Include stocking First Aid supplies in the Health Center and all areas of camp and controlling their outflow; safeguarding the camper's prescription medications; administering the medications at the prescribed dosages and hours; completing insurance forms; and supervising and maintaining the Center's housekeeping standard. A staff member is provided to assist in the housekeeping of the Health Center. The Camp Nurse can expect the Camp administration to provide whatever necessary equipment and supplies may be needed for the nurse and the Health Center. Toward the end of the staff orientation week prior to camp, the Nurse provides training for the staff in preventative health care both for themselves and their campers, rules and guidelines for the health care program, and a counselor’s approach to the treatment of illnesses and injuries. The Camp Nurse is expected to be present with a physician at the registration of each camp session (every two weeks) to check-in and file the incoming health forms, record individual problems and note medications. An outline of some of the suggested duties is on the reverse. A complete Health Care Plan is available for review, and is provided as part of the job training. The Goal of Geneva Glen Camp is to provide experiences for children and youth that promote discovery of one’s own dignity and worth; encourage respect for all races, creeds and backgrounds; stimulate love for and care of the natural world; develop commitments to enduring values; train youth as creative school and community leaders; and to empowering participators to live at their highest level and to enrich their home communities through what they have learned at Geneva Glen. To be in direct charge of the health program at GG, and respond to any emergency. 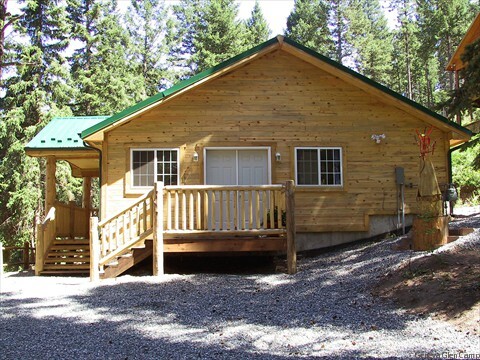 To manage medical records of campers and staff, supervise health and cleanliness standards, and help provide adequate physical health conditions for all.